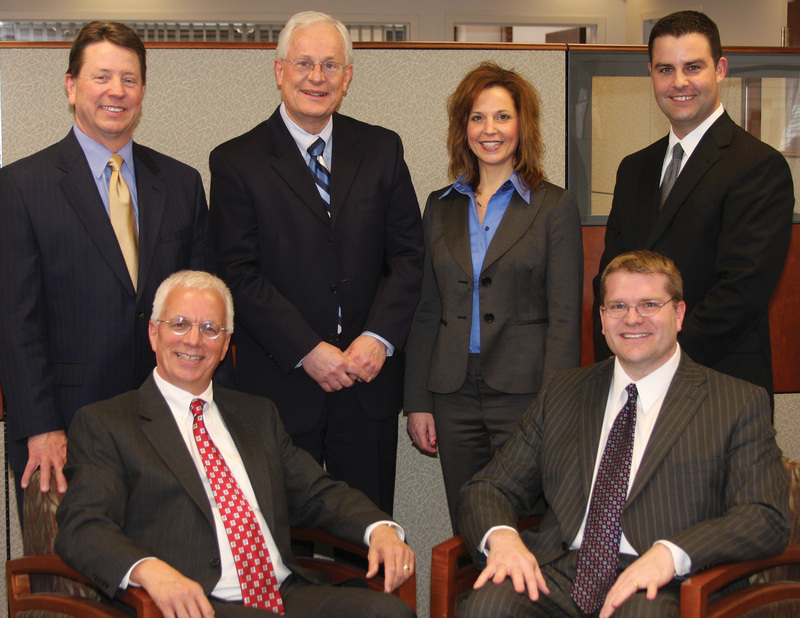 Group portrait for the State Bank of Cross Plains that was used in an advertisement and promotional materials. Photoshoot was done by Hannes Design on site. Tom Hannes is the founder of Hannes Design - a freelance graphic design studio based in Madison Wisconsin. Putting my many years of experience in many different areas of graphic design, we pride ourselves in outstanding design and customer service.